The SpongeBob SquarePants soundtrack has been honored with a 2014 ASCAP Film & Television Music Award. Thanks to all at SpongeBob! And thanks ASCAP. 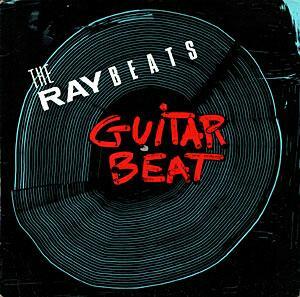 The Raybeats first LP, recorded in 1981 is now available. Peter Buck (R.E.M) wrote a brief essay about the band. The long out of print second album by the Raybeats is now available as a digital download via iTunes. Originally recorded in 1983, the record was remastered by Patrick Derivaz, and to my ears sounds like a new recording. There’s also a booklet available that includes unpublished photos, Andy Schwartz’ moving obit on George Scott originally published in the New York Rocker, as well as notes I wrote while we were pulling together the unreleased material we recorded with Philip Glass. When The Raybeats and Philip Glass went in to the studio in 1982 we didn’t really know what to expect, it took thirty years to find out. For one reason or another these tracks were never released and thanks to Orange Mountain Music for putting them out. For me, going back to the original recordings was like opening up some kind of a wild time capsule. All sorts of genres were colliding in ways that we take for granted now. 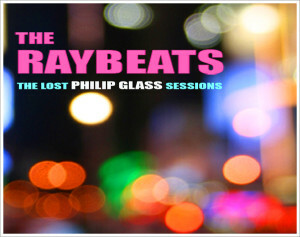 Check out “The Lost Philip Glass Sessions” for a quick spin through New York City in the early 80′s. You can get the CD through Amazon and iTunes (download). Look for Season 6 on Showtime. The SpongeBob soundtrack has been recognized with a 2013 ASCAP Film and Television Award. Thanks to all at SpongeBob. On Saturday, May 18th at 8:00 pm, Pat Irwin will present a concert premier at the Gotham Center (Queens Plaza, Long Island City) featuring his original score from the much loved, and much missed, HBO series “Bored To Death.” Irwin will also premier new music from his adaptation of William S. Burroughs’ “The Last Words Of Dutch Schultz” as well as other first time performances of original compositions. 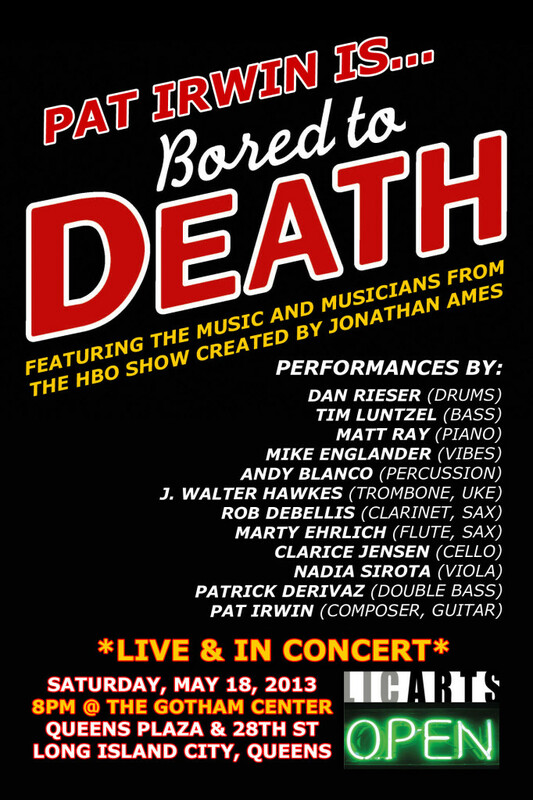 The musicians include some of New York City’s most prominent players from the contemporary classical, jazz, theater, and alternative rock and roll scenes. Clarice Jensen, cello and Nadia Sirota, viola (ACME String Quartet), Dan Rieser, drums (Norah Jones, The Little Willies, Roseanne Cash), Tim Luntzel, bass (Norah Jones, Lee Renaldo, Roseanne Cash), Matt Ray, piano (Runner Up Thelonious Monk Piano Competition 1999, Citizens Band), J. Walter Hawkes, trombone, uke, (Three-Time Emmy Winning Composer, “WonderPets”) Rob DeBellis, clarinet, sax (Don Byron, “Lion King”), Marty Ehrlich, flute, sax, (John Zorn, Julius Hemphill) Mike Englander, vibes (Steve Reich, “Wicked,” “Sister Act”), Andy Blanco, percussion (“The Color Purple,” “Nice Work If You Can Get It”), Patrick Derivaz, double bass, Pat Irwin, guitar. 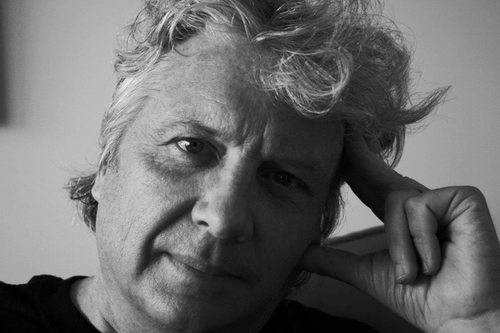 Describing Irwin’s music in the New York Times, Robert Palmer wrote, “Pat Irwin was a mercurial presence on the New York rock scene of the early ‘80’s. The bands he helped found resemble each other only in that both had an aversion to the predictable and the ordinary.” An aversion to the predictable and ordinary aptly describes this unique concert program. The Gotham Center, Saturday, May 18, 8:00. Check out Alexandra Pelosi’s documentary on former NJ governor Jim McGreevey, “Fall To Grace,” tonight on HBO. It’s very moving and timely. I composed the score and played piano, with Clarice Jensen (cello), Caroline Shaw (violin) and Tom Beckham (vibes.) Recorded by Patrick Derivaz who also played double bass.